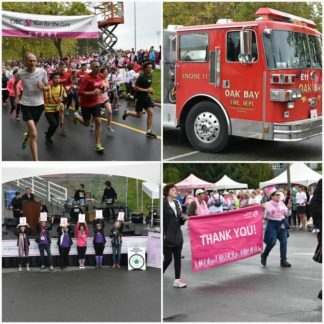 We had the privilege of helping out with refreshments at this years CIBC’s Run For The Cure. There was a great turn out for this event with lots of young families in the crowed. 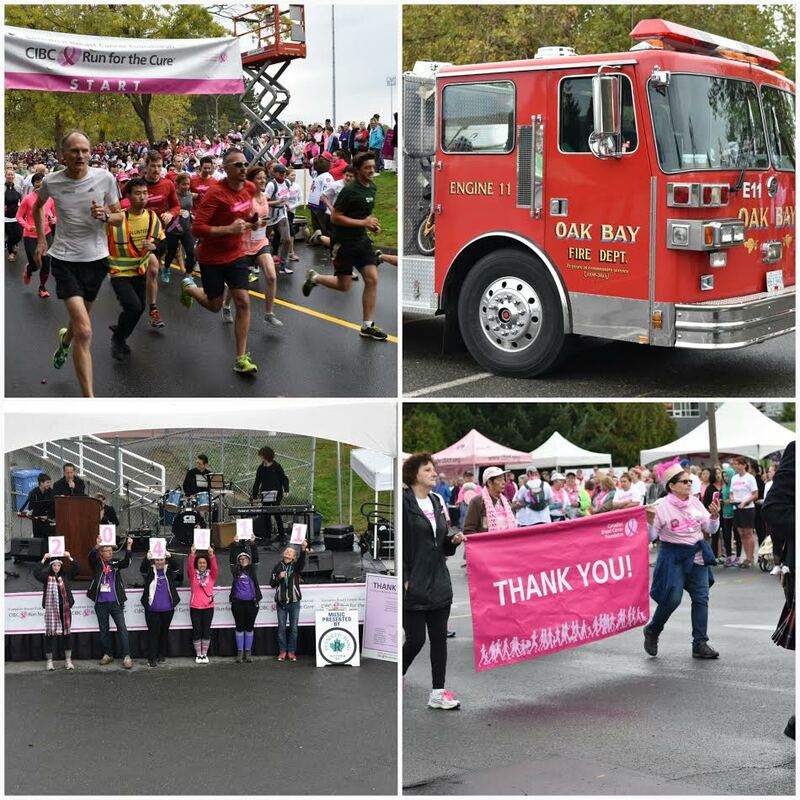 The Run For The Cure is not just a race….it is so much more. Its a time to remember & embrace loved ones and help raise money for Breast Cancer awareness and research. Thank you to everyone that was able to make it out for this wonderful event.